Rethink luxury and reconnect with nature with a residential retreat of your own for full-time or part-time vacation living. Enjoy a higher level of comfort and amenities for less. Fractional ownership lets you buy only the time you need in a second home. Rent at Harbor Club for your next getaway or family vacation. 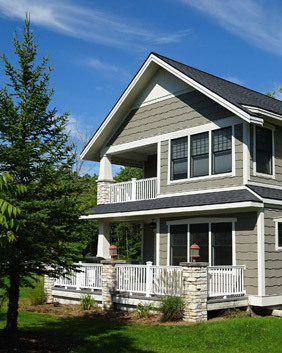 Our four custom cottages feature open floor plans and modern amenities. Rent a boat or a boat slip at our beautiful 110-slip marina. Enjoy Lake Michigan from the water and return to our clubhouse and pool. Enjoy the conveniences of a luxury resort in a thoughtfully planned natural environment. Amenities include beautiful homes, concierge services, club house, heated pool, and open recreational areas with spectacular scenery. 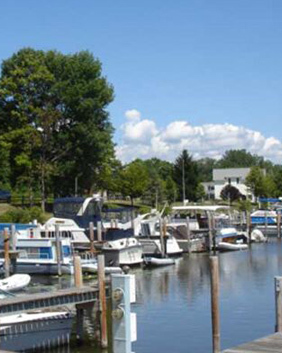 Woodland Harbor Marina is our 110 slip marina on the Black River just minutes from Lake Michigan. Browse through pictures of our community. 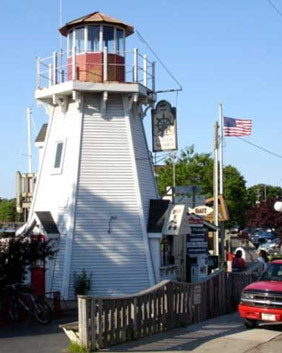 Our favorite restaurants, shopping, and activities in the charming harbor town of South Haven, MI.